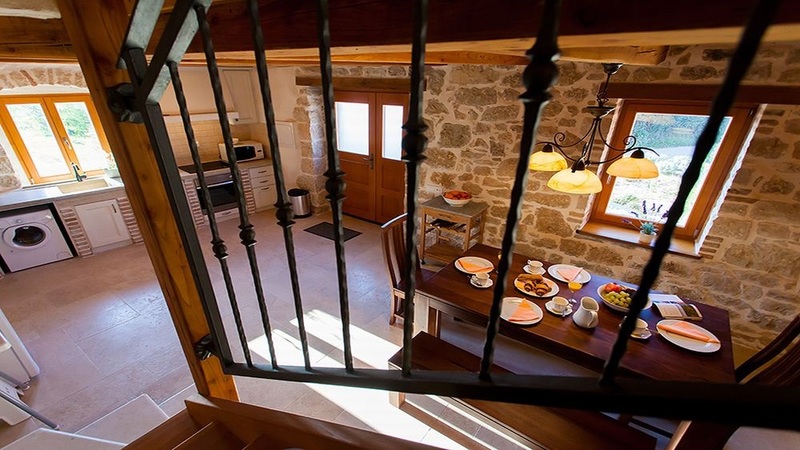 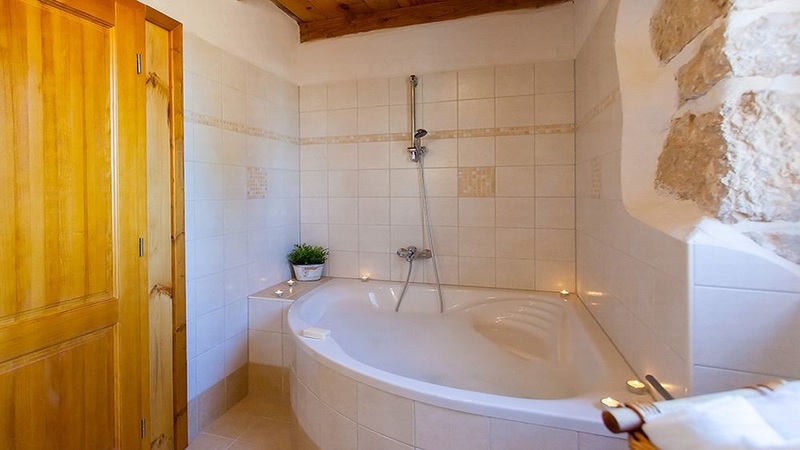 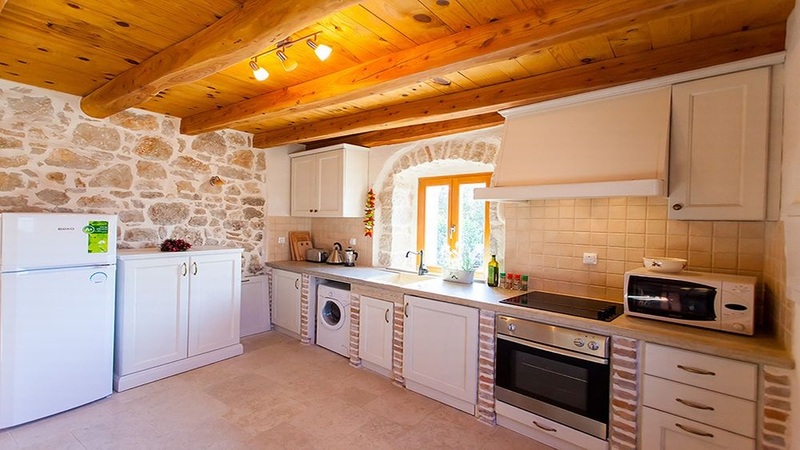 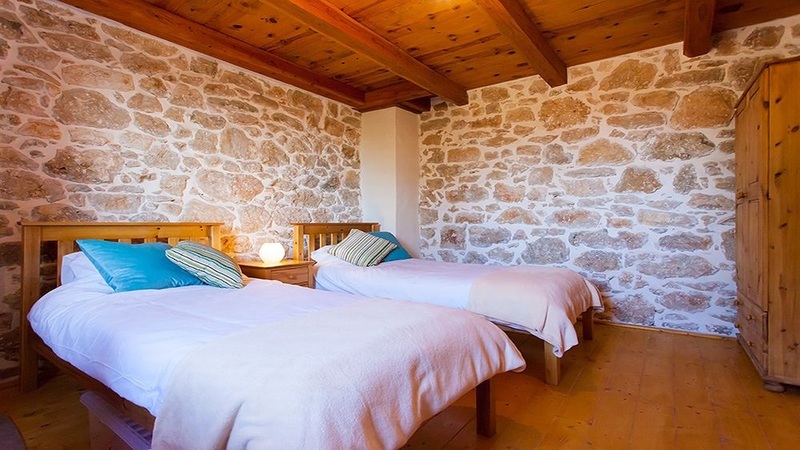 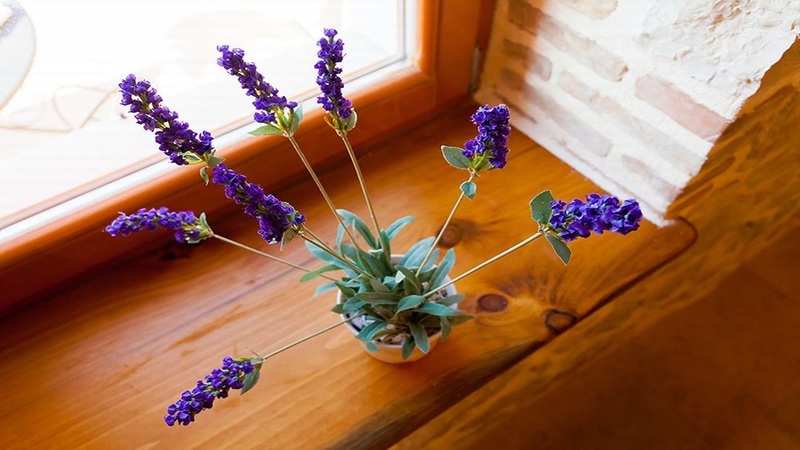 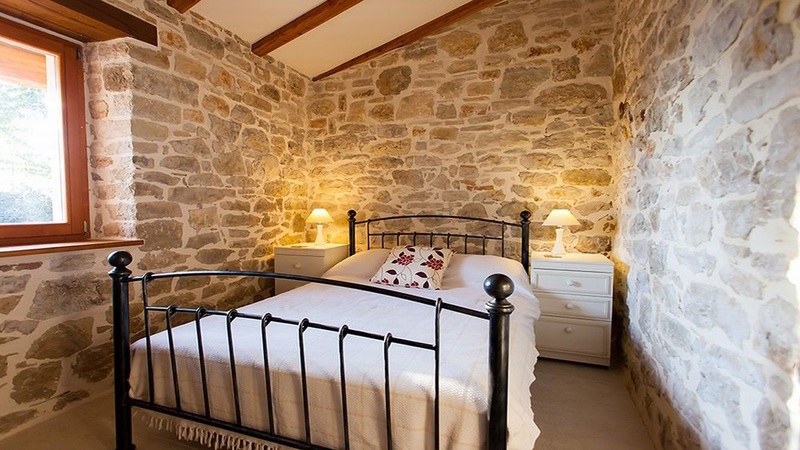 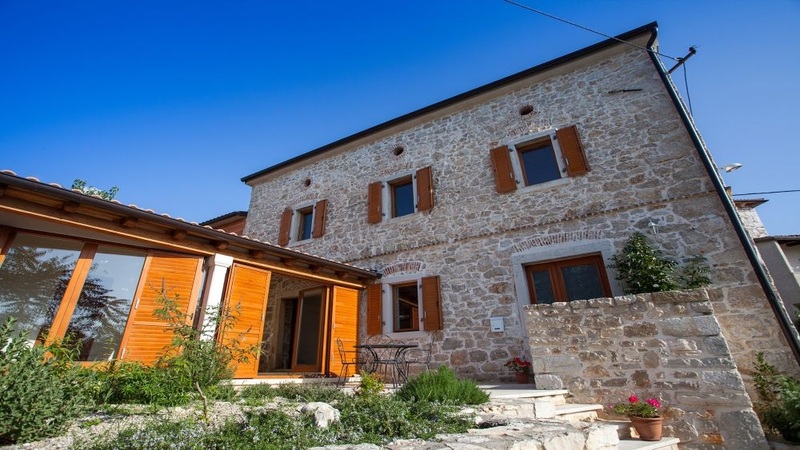 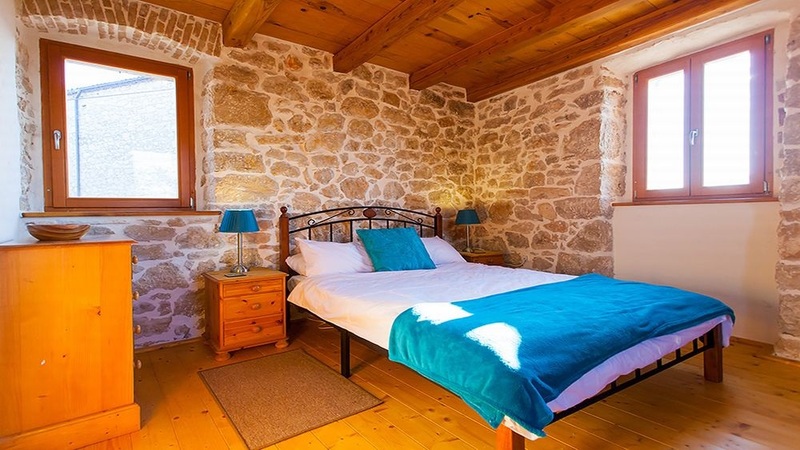 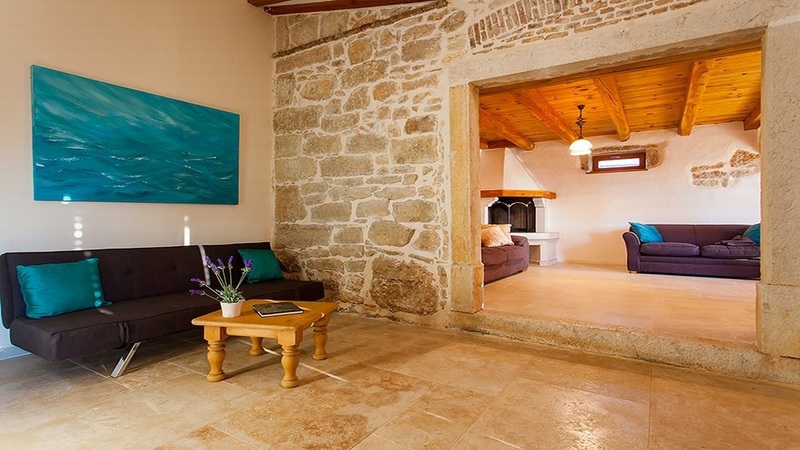 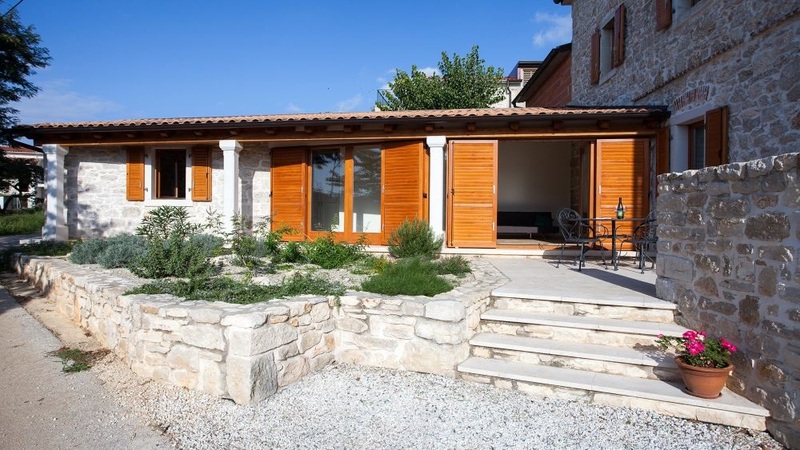 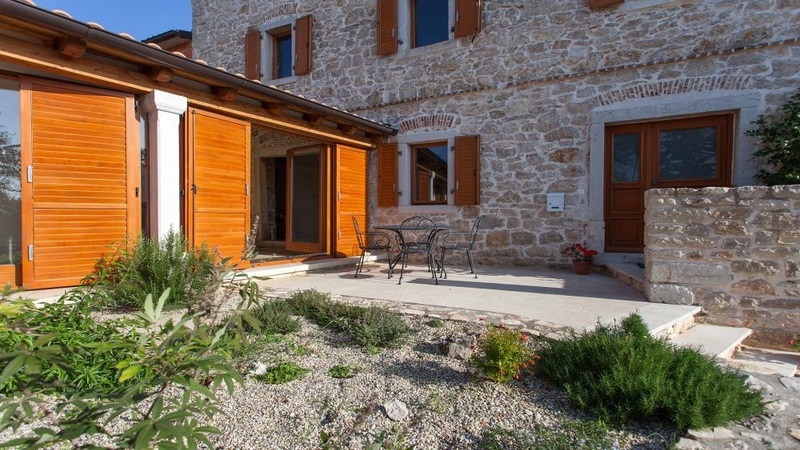 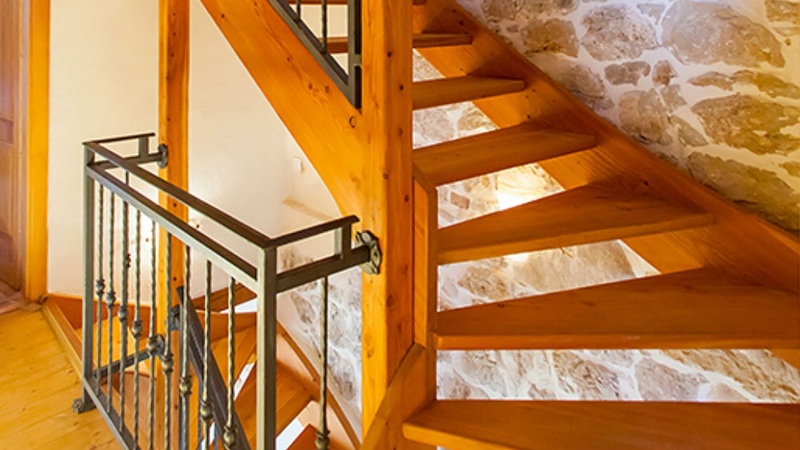 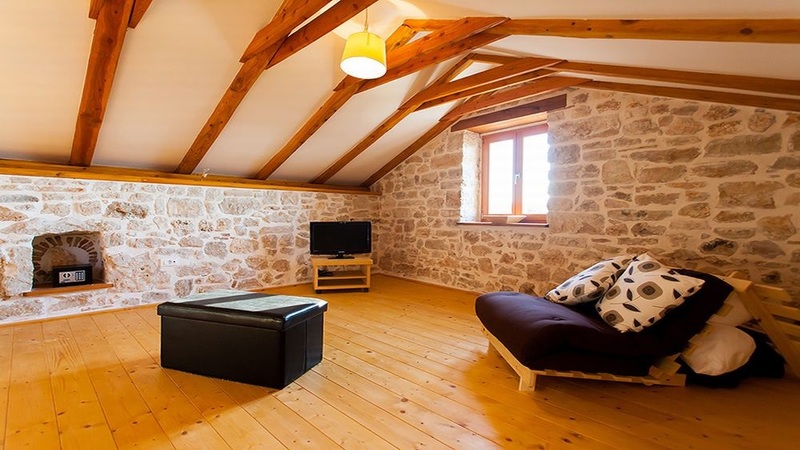 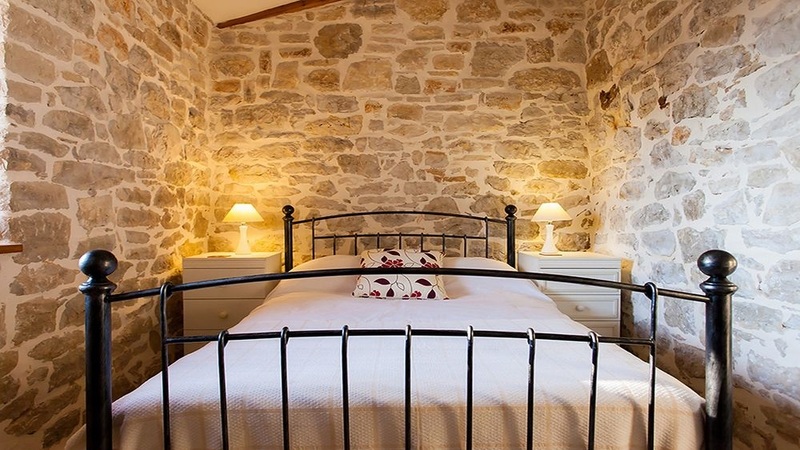 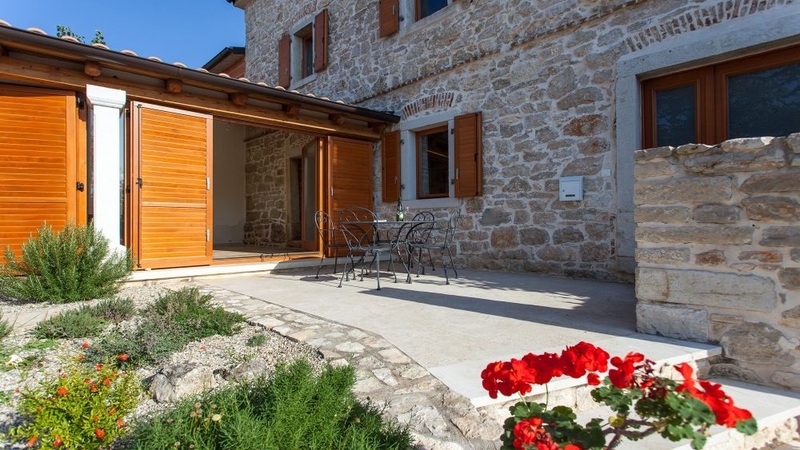 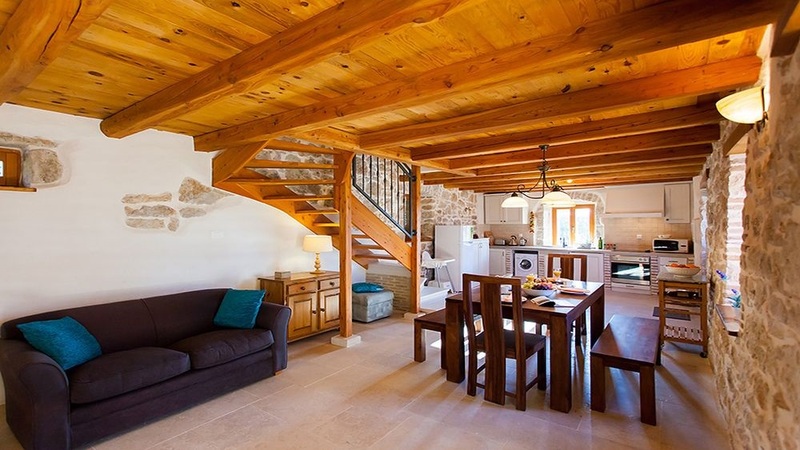 Welcome to this beautiful stone house, renovated old istrian rural cottage, nowadays turned into charming and comfortable holiday home ideal for families, couples, groups. 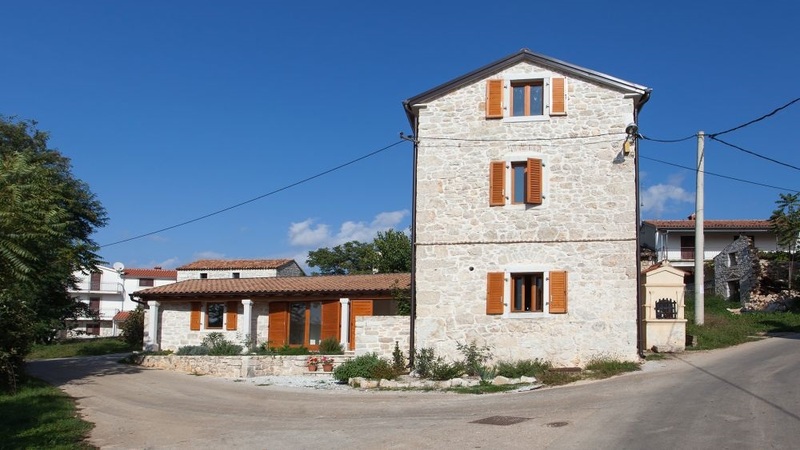 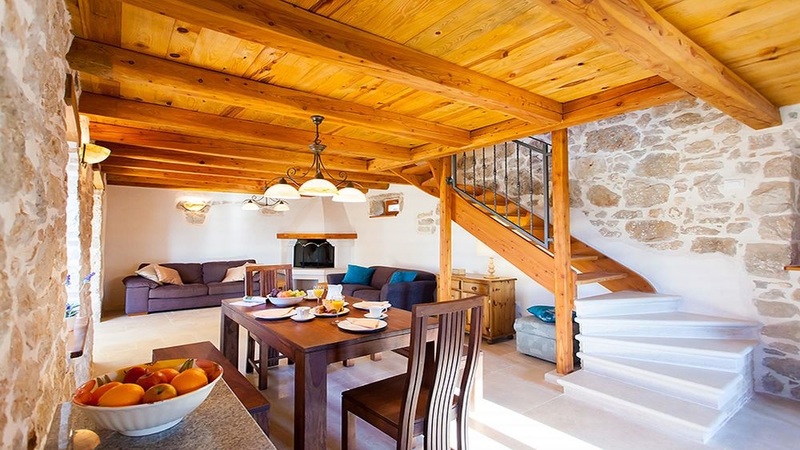 House is located in small istran village Dracevac, just on the outskirts of Porec and only 8 km away from sea, beaches. 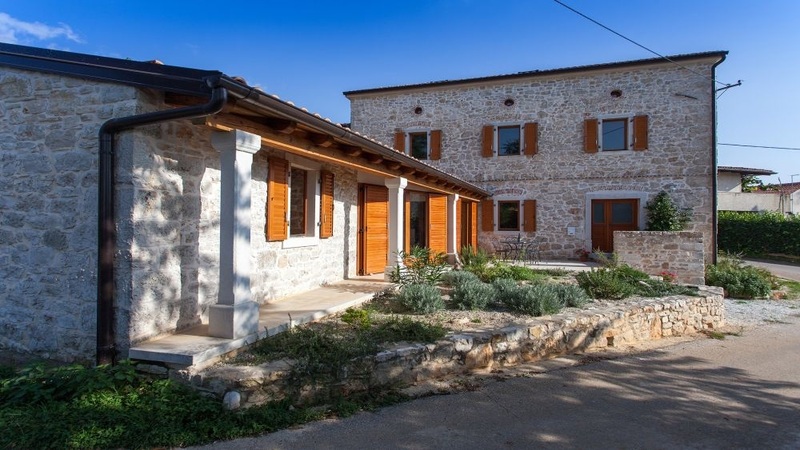 It will prove to be ideal combination of location where you have peaceful atmosphere of istrian inlands, green and Mediterranean like surroundings, but at the same time just few minute drive away from the all tourist attractions of seaside resort such is Porec. 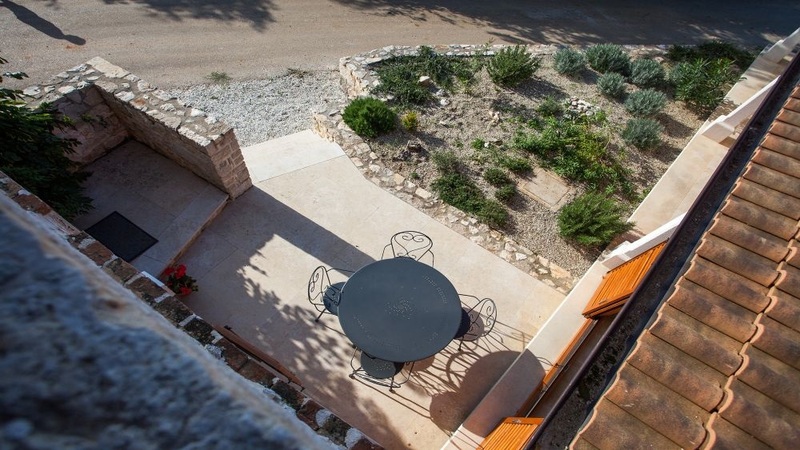 House is easy to access, has a secured private parking, large terrace where you can enjoy meals on the open with barbecue just in hand. 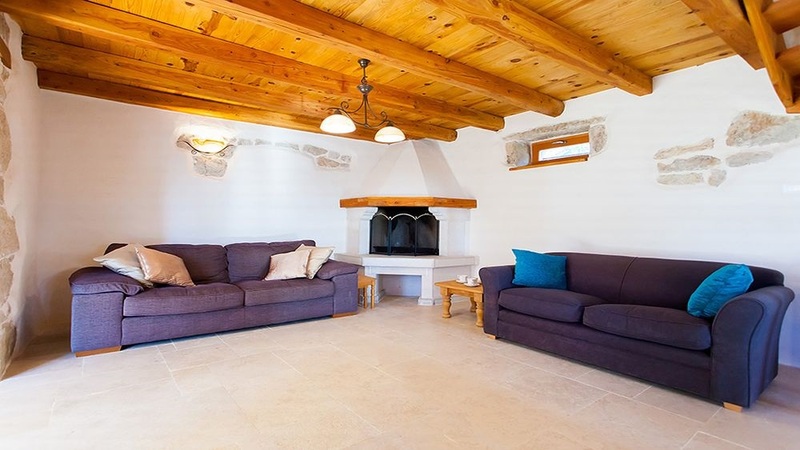 Inside you will find large fully equipped kitchen and dining area on one side of the house and on t e other living room area with fireplace and tv, conservatory, bathroom with shower and one bedroom with double bed. 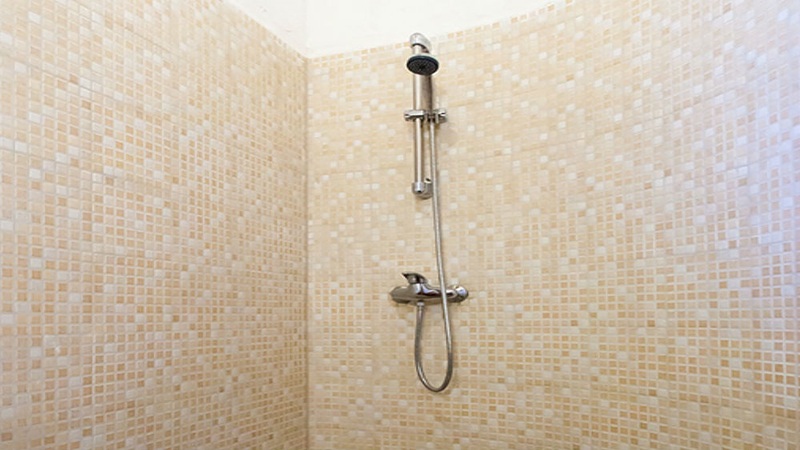 First floor consists of 2 bedroom and bathroom with bath tub. 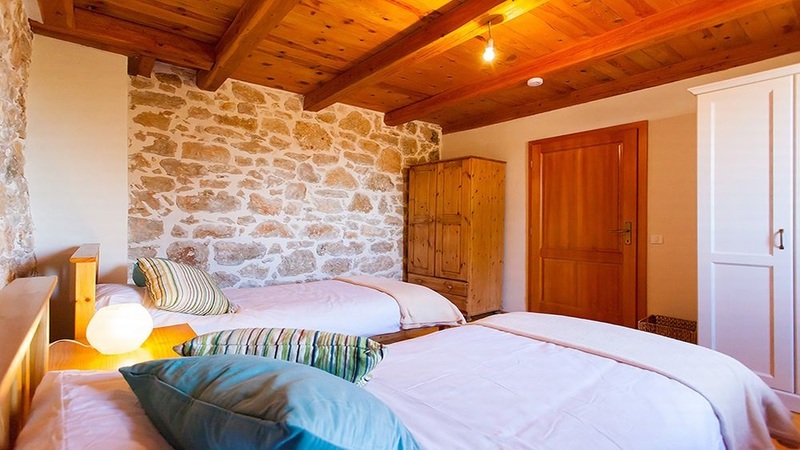 On second floor is attic with living room are and sofa bed that can be turned into double bed for 2 persons basically can be used as one large bedroom if there is 8 people in total. 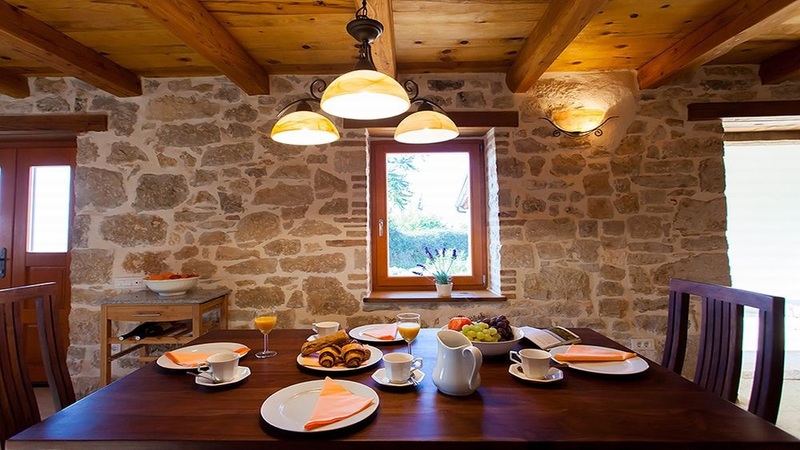 Here you can enjoy hiking in nature, bike rides, walking, or just o to the sea and enjoy water sports in Plava, Zelena Laguna, blue flag Porec beaches like Brulo, Spadici, or visit waterparks, golf course, go horseback riding, etc.